An immediate return match offers another chance for Mircea Lucescu to size himself up against the nation which hosted perhaps his most turbulent and uncomfortable season in recent memory. Back in June, while Russia were preparing for the biggest show on earth, Turkey offered a mild opponent in the hosts’ last pre-tournament warm-up match before slinking quietly into an empty summer. A drab 1-1 draw couldn’t offer any real insight into what state either nation was in, or their respective form coming into this match. Lucescu was a toxic presence in charge of Zenit St. Petersburg two seasons ago, although one of the few positives was his management of Dzyuba himself. After a stunning 12-year spell in charge of Shakhtar Donetsk, the Romanian stumbled his way through a desperately poor campaign, but Dzyuba still managed a reasonable rate of a goal every other game in the league. 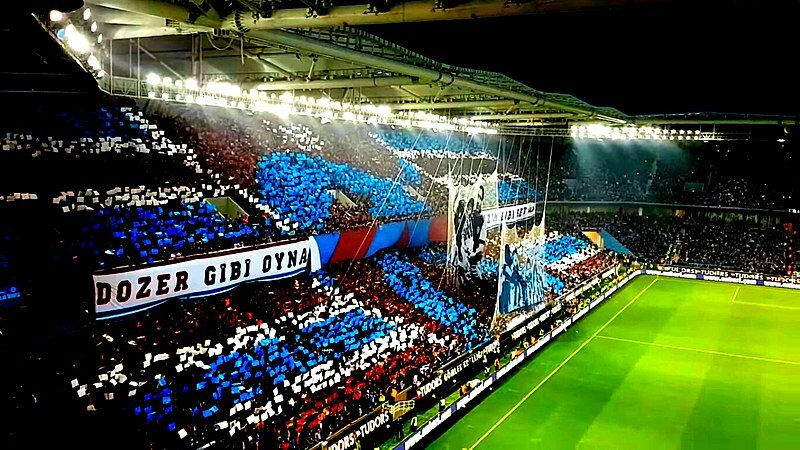 Turkey’s form under the former Zenit manager has been indifferent at best; just three wins from his first 11 matches in charge will confirm the negative image Lucescu holds for Russian fans. Relations with Turkey on the pitch have been strained in recent years with the political furore over the shooting down of a Russian fighter jet near the Turkish border with Syria. Dmitry Tarasov cranked the heat up only two and a half years ago by revealing a t-shirt with Vladimir Putin’s image and the words ‘Most Polite President’ on the front after losing 2-0 to Fenerbahce with Lokomotiv Moscow. There was even the threat of all Turkish citizens being expelled from Russia, but thankfully relations have cooled considerably since. Russia’s squad is unrecognisable from the one that limped home from a dreadful Euro 2016 tournament. No player holds over 28 caps, while 14 players have fewer than ten caps. Legendary goalkeeper and long-term captain Igor Akinfeev is undergoing a routine medical check in Germany to drain fluids and recuperate for the season ahead, meaning Andrey Lunev is likely to deputise. The post-World Cup euphoria is still simmering, and the stock of manager Stanislav Cherchesov has never been higher. There are some rather unusual inclusions, however. Pavel Mogilivets makes the cut despite not having featured for almost two years in the national team set-up, but in-form Spartak Moscow captain Denis Glushakov misses out again. Uncapped Egor Sorokin has been handed a slight chance as a reward for his reasonable form for Rubin Kazan. Nevertheless, Cherchesov – who celebrated his 55th birthday this week by watching his squad don fake moustaches in tribute to him – has enough in his armoury to damage Turkey’s defence. In this new UEFA Nations League format, there are so few games in the three-team group stage that every match is essential. As Tim Bogdachev explained on the Futbolgrad podcast, Cherchesov himself has admitted that he hasn’t tried to explain to his players the format of UEFA’s new competition. Instead, he has demanded that his players win every match. In what will be the first competitive match outside major tournaments in over two years, Russia know that a positive result tonight will all but seal their chances of making the knockout stage next summer that could see them qualify for Euro 2020. The German-born winger is the stellar light in the Turkey squad, and for a good reason. 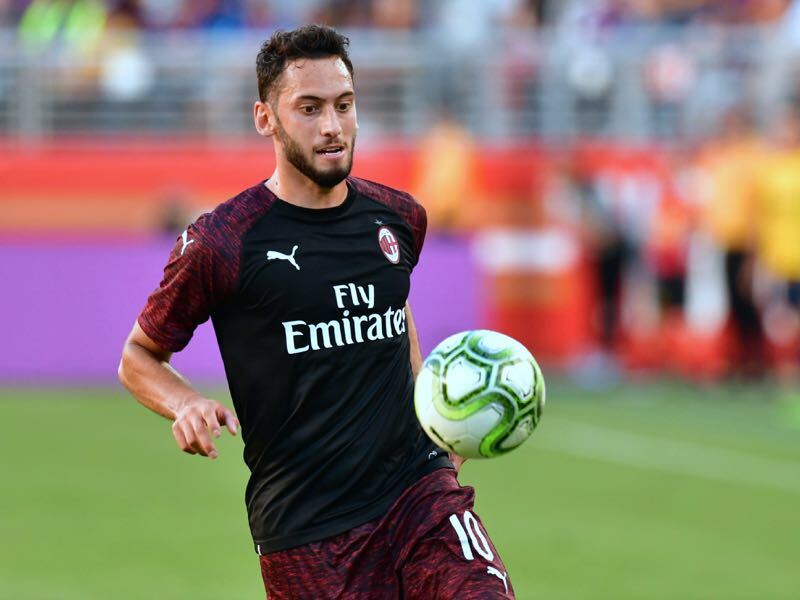 His fleet-footed form for AC Milan since moving from the land of his birth last summer has been excellent, all the more impressive given the mess Milan found themselves in the campaign. One common misconception is that as a slightly built creative talent he doesn’t graft, but his physicality is underestimated. A stunning set-piece ability and thirst for long-range shooting offers a very real threat to Russia. The newly appointed national team captain carries a groundswell of affection and pressure on his sizeable shoulders. Dzyuba thrust his way into the starting XI ahead of Fyodor Smolov during the World Cup and is the form of his life for Zenit as well. Often criticised by journalists for being too much of a mood player, he always offers at the very least a serious presence to deal with. When he focuses well, his confidence with the ball at his feet can have defenders backpedalling. In this critical UEFA Nations League opener, his driving force from the front will be essential.